Many investors have focused on larger global companies as more stable and more liquid investments, but institutional investors are increasingly looking to the small-cap segments. Through exchange traded fund options, retail investors can also increase their exposure to smaller companies and potentially capitalize on the greater growth potential. 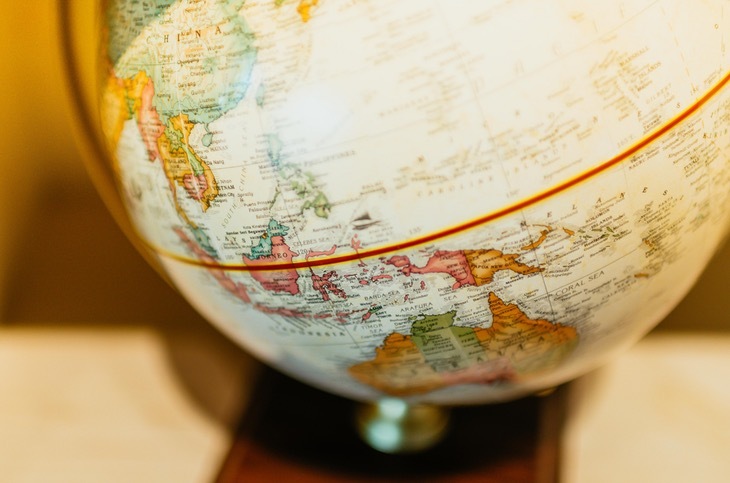 “Asset owners and managers increasingly are allocating strategically to the small-cap equity segment as part of their global equity portfolios,” Raina Oberoi, Vice President of Equity Applied Research at MSCI, said in a research note. Oberoi attributes the shift in strategy to four main factors: Small-caps have historically showed a premium compared to large-caps. Small-caps provide greater diversification benefits in an all-cap portfolio. Small-caps allow an investor to gain broader exposure. Lastly, index-based small-cap strategies are cheap and provide targeted market exposure. Many market observers and academic research have found a size premium in the markets where smaller companies typically outperform larger companies over time. “Contrary to the claims of small-cap critics, our research shows the size premium has historically exited outside the U.S. as well, which has made small-cap investing a global phenomenon,” Oberoi said. According to MSCI research, small-caps have outperformed large caps over the last 15 years. Looking at the MSCI ACWI IMI, which includes the all-cap spectrum, the index returned an annualized 7.2% for the 15 years ended December 2016. In contrast, the MSCI ACWI Index, which focuses on large- and mid-caps only, returned an annualized 6.7%. Consequently, investors who choose to forego the 14% tilt to small-caps are missing out on a growth opportunity. “For the past 15 years, [investors]would have given up 50 basis points annually in additional returns,” Oberoi said.